Thanks for Being Our Wingman! Congrats to all the winning bidders at this year’s Otter Zone Auction! Remember to login to your account and complete any online or live auction check-outs. Forgot to sign up for a Parent Party of Teacher Experience? It’s not too late – see what you missed and add to your cart before you checkout! And if you haven’t gotten your items yet, please contact Auction Chair Ali Hedin to arrange for pick up. We want to hear from you! 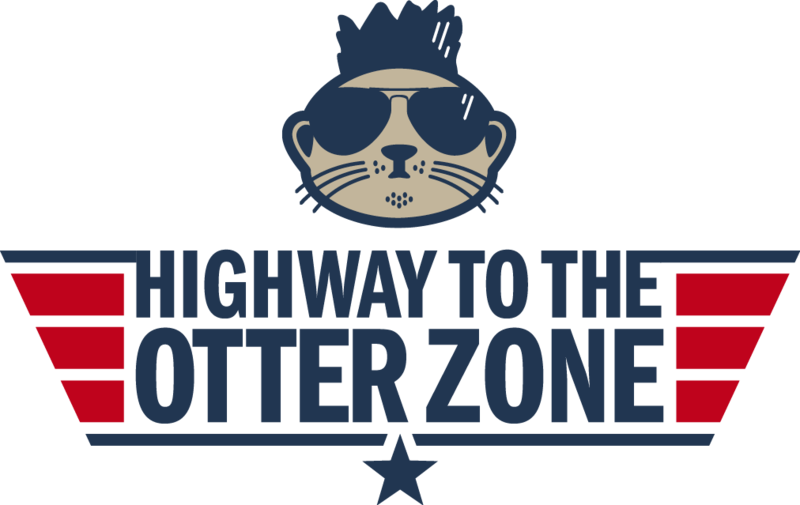 If you haven’t already, please take a few minutes to fly through our Otter Zone Auction Survey here so we can get your thoughts on this year’s event. Your responses are anonymous and we appreciate your support. Questions? Interested in volunteering for the Auction Committee in 2019 (it’s never too early to start thinking about it) contact Auction Chair Ali Hedin.